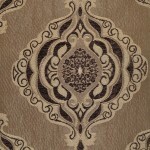 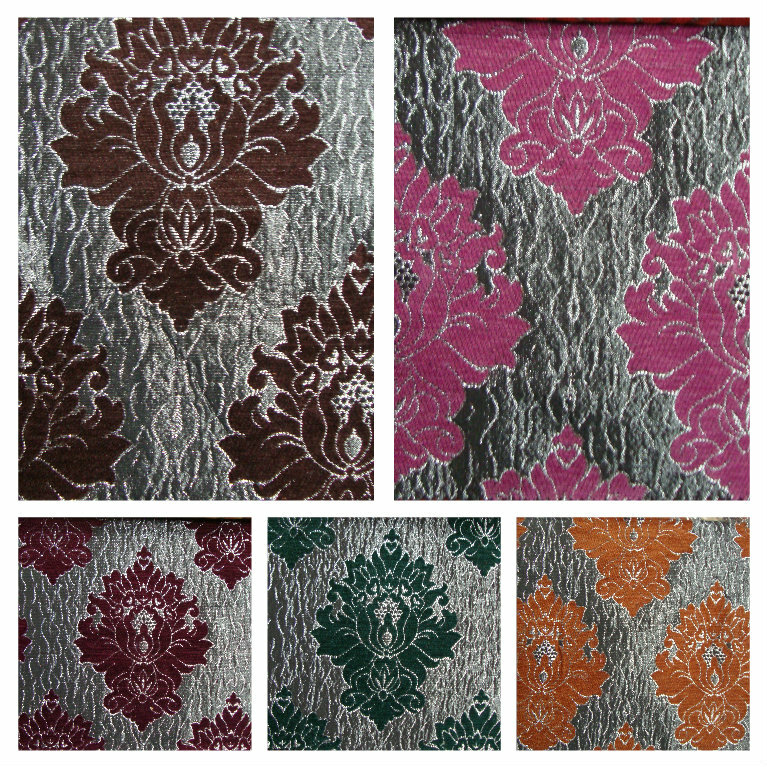 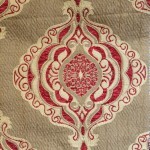 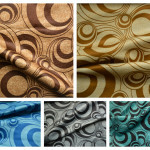 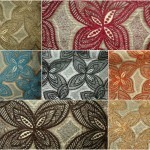 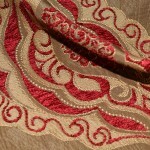 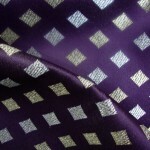 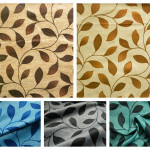 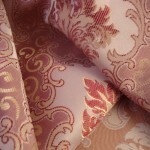 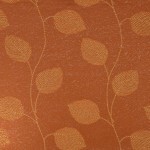 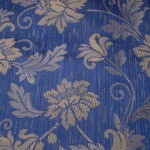 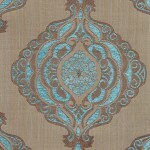 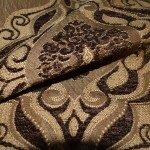 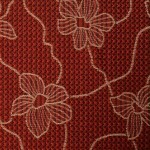 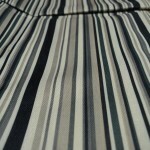 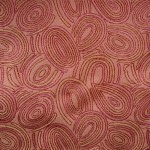 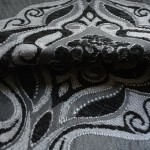 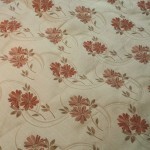 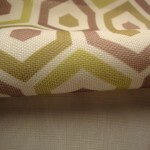 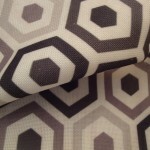 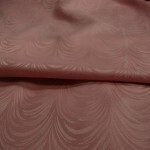 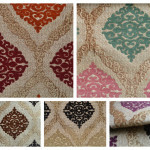 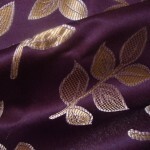 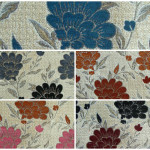 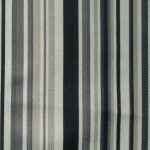 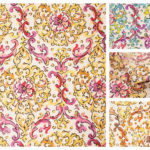 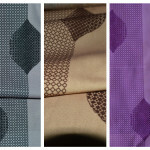 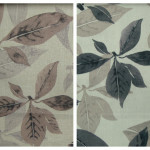 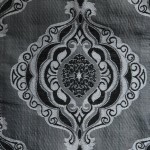 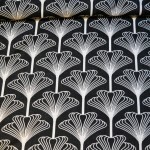 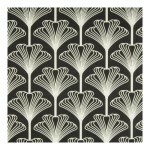 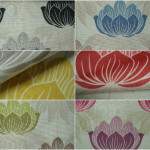 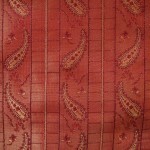 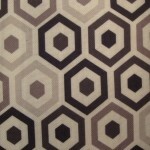 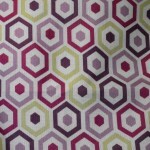 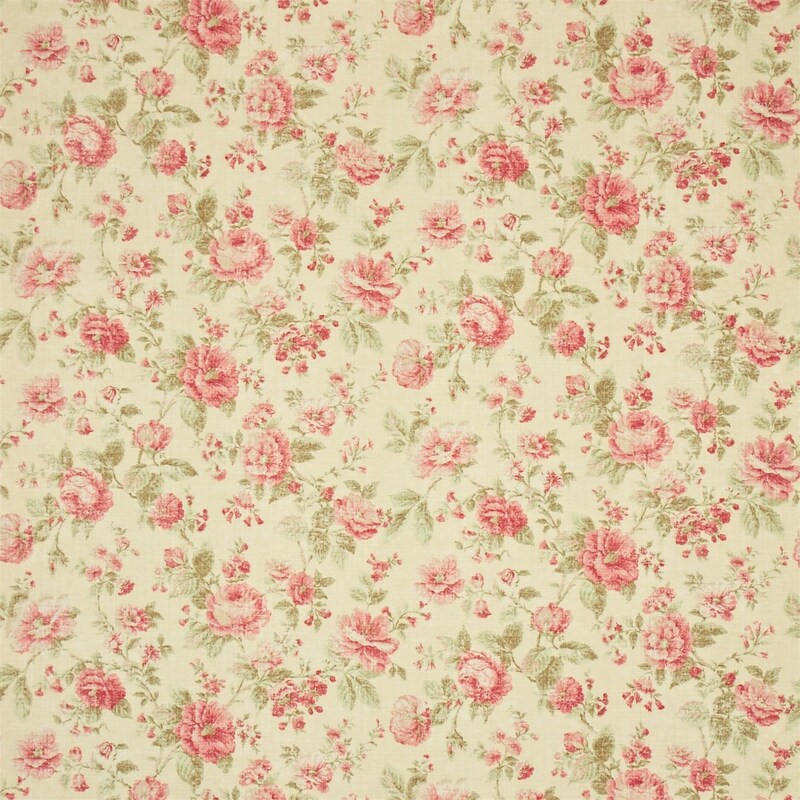 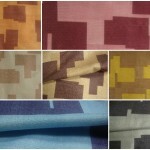 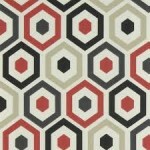 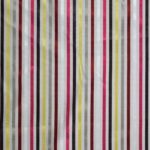 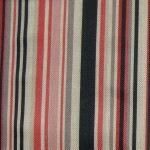 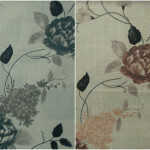 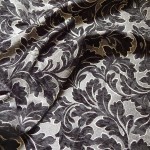 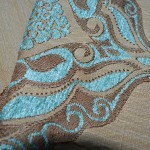 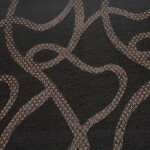 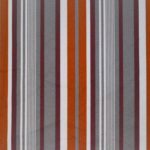 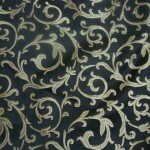 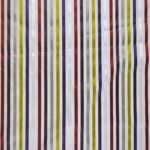 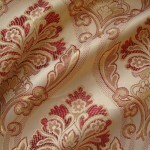 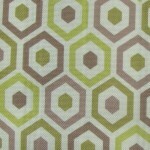 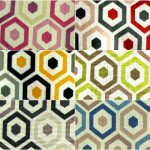 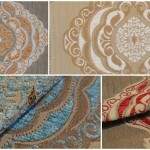 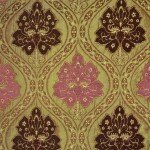 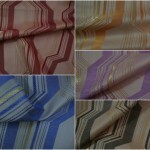 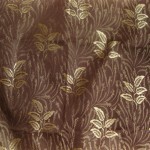 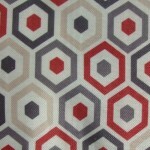 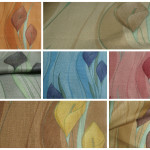 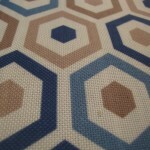 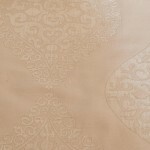 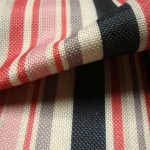 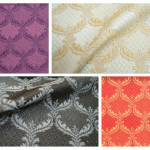 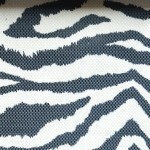 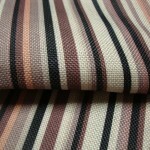 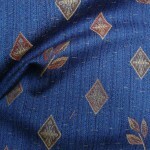 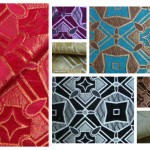 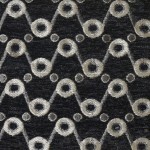 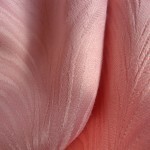 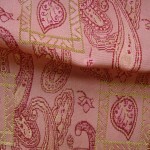 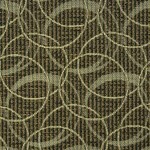 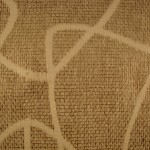 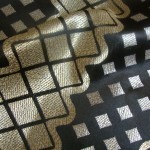 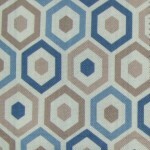 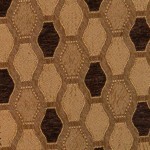 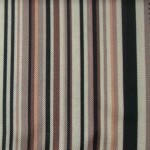 Curtains and Fabx offer fantastic lines of exclusive curtain fabric online. 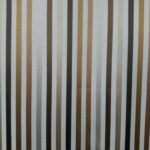 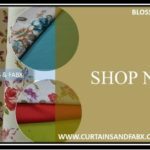 Our online curtain fabric range is versatile and bound to give any interior a distinct and elegant look. 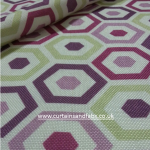 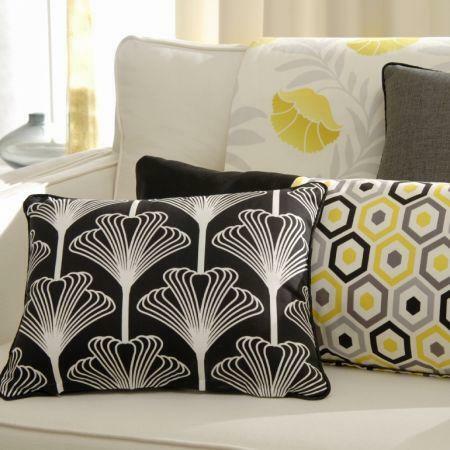 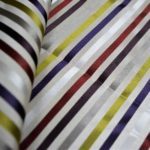 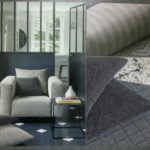 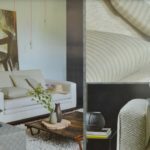 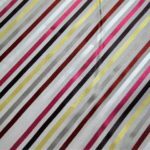 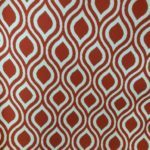 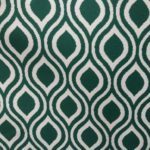 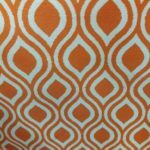 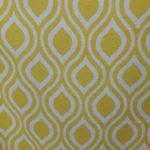 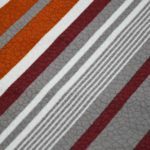 whether you are looking for contemporary curtain and upholstery fabric designs or Traditional prints and weaves, our collection of Curtains and upholstery fabric is perfect for curtaining, upholstery, cushions, blinds and all other soft furnishings. 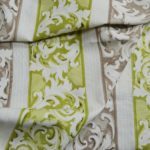 From sophisticated curtain fabrics to exceptional contemporary curtain designs, we present the finest selection of Fabrics and soft furnishings that cater to discerning taste and style.